Fido will be carrying the iPhone 5c and iPhone 5s beginning Sept. 20. 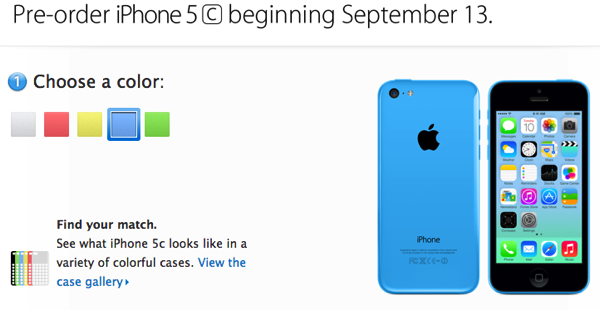 Rogers emailed us a statement echoing the same iPhone 5c pre-order date of September 13 and iPhone 5s availability on September 20. Apple announced two year term iPhone 5c pricing to start at $99 for the 16GB model on contract. 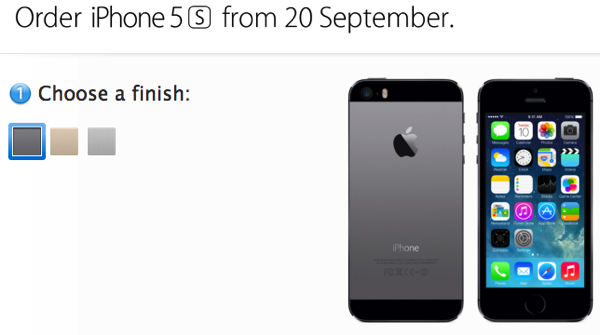 The iPhone 5s will start at $199 on contracts for the 16GB model. 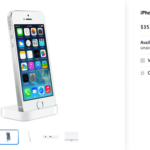 Unlocked prices for the iPhone 5s and iPhone 5c were revealed earlier today. No word yet from carriers on pricing, which will most likely come on the pre-order and announcement dates. All we can hope is they match Apple’s pricing as stated on two year terms.